Ethel Smyth's orchestral Serenade (which she wrote in 1890) is a work which Edward Greenfield commended in The Gramophone, referring to the memorability of the thematic material and Brahms-inspired writing which is more than distinctive enough to establish its own identity. Greenfield's reference comes in his review of Odaline Martinez's 1996 recording of the work on Chandos with the BBC Philharmonic Orchestra. The problem with such works is that, no matter how recommendable they may be, getting hold of the orchestral material can be a problem for orchestra which might otherwise wish to schedule it. Now help is at hand, Odaline de la Martinez's new edition of the work is now available through Lorelt and can be bought online at the Lorelt website. Lorelt (Lontano Records Ltd) was founded by Martinez in 1992 and promotes recordings of important repertoire neglected by major record labels. The three main areas covered were 20th and 21st Century Composers, Latin American Classical music and Women Composers of all periods. Now the remit has extended to printed music, and we are promised editions of other works. I bumped into Odaline de la Martinez on Monday (at a Christmas drinks party!) and she was telling me that the availability of the music has already led to a number of performances all over the world, and we can hope for more. 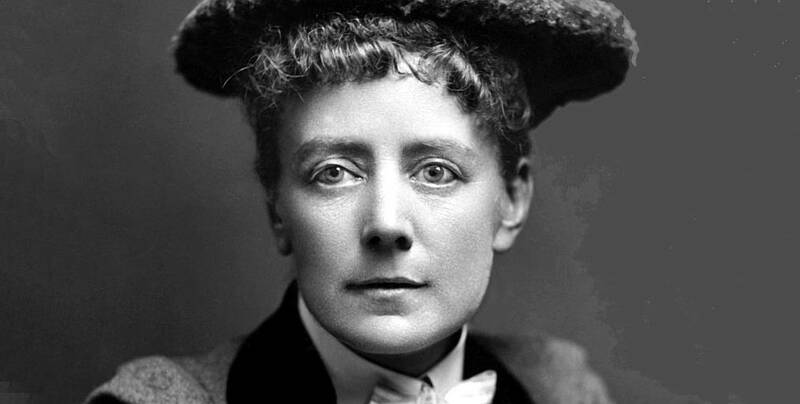 This isn't the only Ethel Smyth that Martinez has in the pipeline, she has been recording Smyth's opera The Boatswain's Mate for Retrospect Opera so we have that too look forward to!